If I am stuck in a makeup rut or if I am just out of time, I would usually just grab a matte eyeshadow palette to save time. 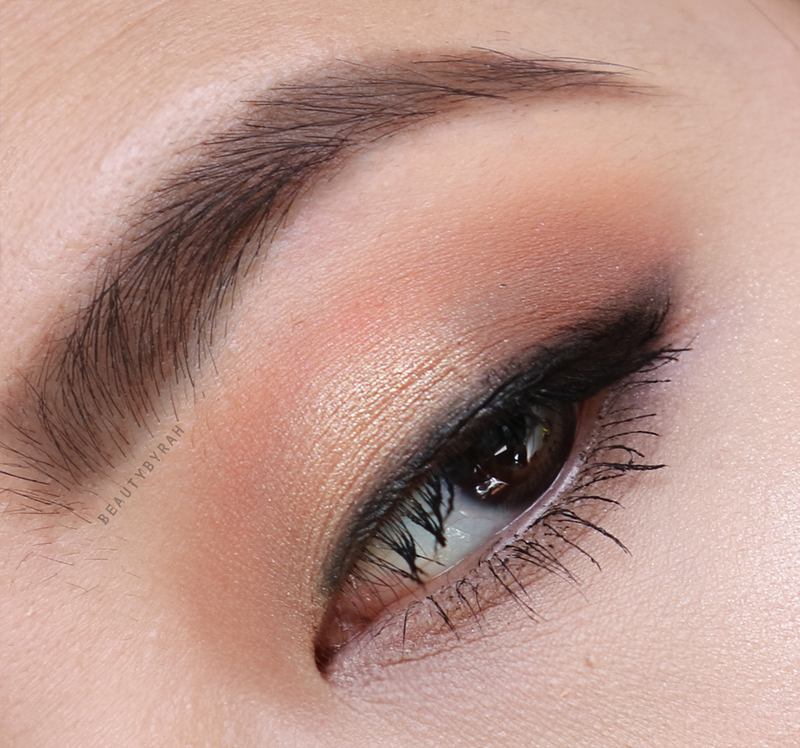 There are days where I just want to have a simple, light glam eyeshadow look to head to work and this tutorial is my version of what that is. 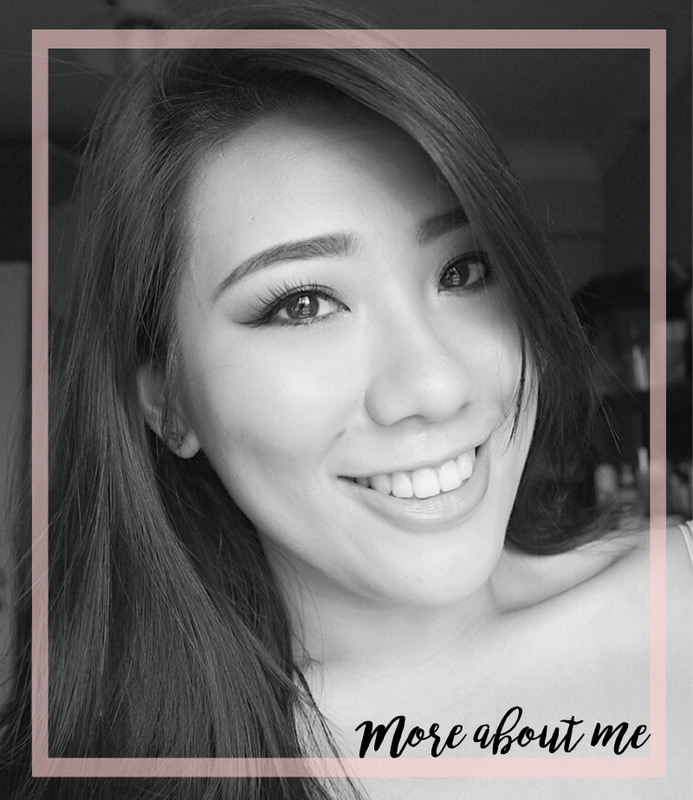 Here I am using my favourite all matte eyeshadow palette, the ELF Mad for Matte and to add a pop of shimmer on the lids, I simply added my highlighter that I was going to use for the day (and today, it is the Makeup Geek X Kathleen Lights Highlighter Palette). For more deets on the ELF palette, you can check out my post on review and swatches of the ELF Mad for Matte. The steps are ultimately focused on building depth in the crease and outer V area, to help the eyes look wider and more awake. The pop of shimmer on the lids adds a little something something, but you can just substitute it with a matte cream shade too if you would like. P.s. You can do a very similar look to this using a contour palette too! 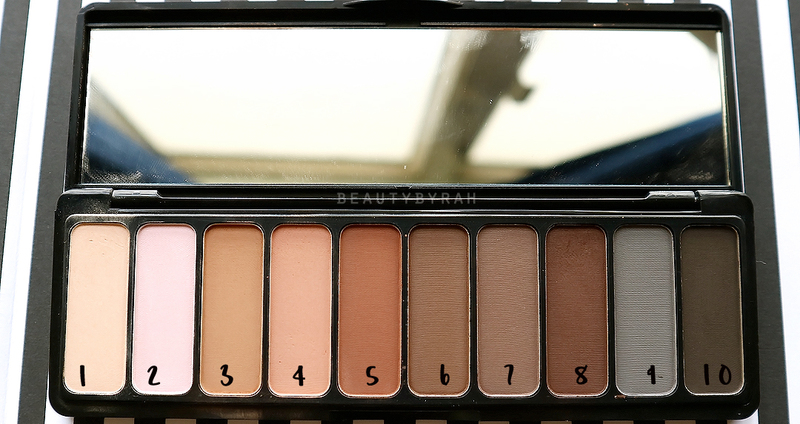 It has all the matte browns that you need (sans the black) and a highlight as well. Whenever I am in a rush, liquid liner is something I tend to skip out as that takes time and patience. Despite doing my wings for the past few years, I have to admit that I still do struggle and some days, I really just don't have time for that. Thus, I usually just pop on tons of mascara or do a smoked out eye liner as shown here. This is easier and more forgiving if you make a mistake. It also helps the lashes to look fuller, giving a more sultry effect! 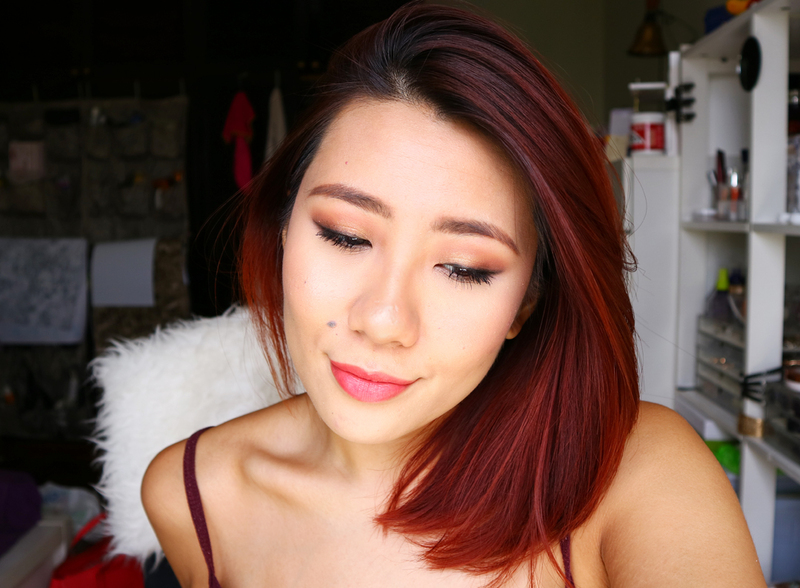 I only used 4 brushes for this eyeshadow look! As it focuses mostly on building up the browns, a little patience is definitely needed. But once you get the hang of it, this look really takes no time at all and you can bust off the door looking put together. Hope this was useful in some way and till then!